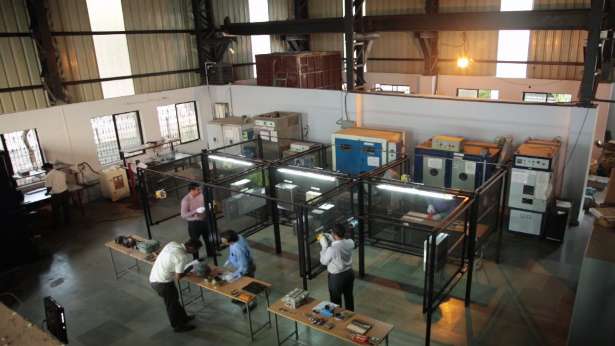 Karandikar Laboratories is India’s only IECEx – RTP, Recognised Training Provider. We are approved to manage and provide training services related to the selection, design, inspection, installation, maintenance, repair, overhaul and reclamation of equipment operating in explosive (Ex) atmospheres. This foundation course which is delivered completely online (from teaching to final assessment), has been largely designed in line with the Internationally accepted IECEx ‘Personnel Competency Scheme’ (IECEx CoPC) Units 000 & 001. We are Vertical Anchors of Tata Institute of Social Sciences (TISS) in the field of “Industrial Safety” through its School of Vocational Education. 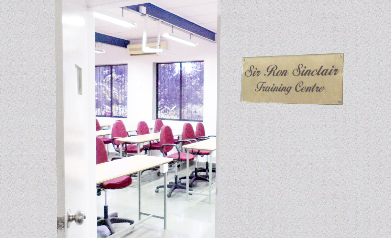 We have experienced and highly specialized training faculty who undertake our various programs.